China National Space Administration Calls Lunar Mission Chan ..
BEIJING (Pakistan Point News / Sputnik - 11th January, 2019) The China National Space Administration (CNSA) announced Friday that the Chang'e-4 mission to the far side of the moon was an unconditional success. 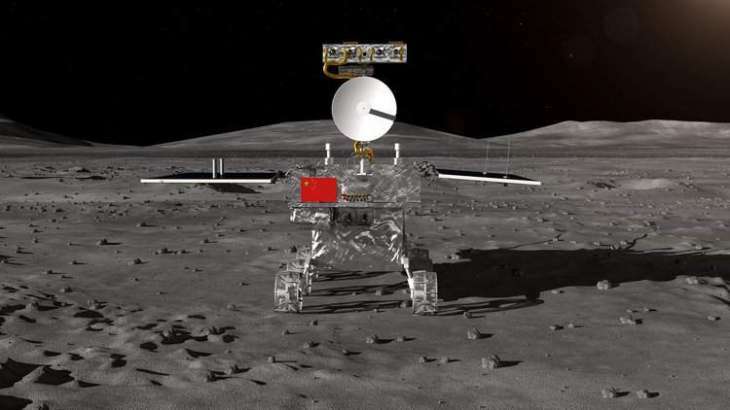 "As of January 11, the Chang'e-4 lander and the Jade Rabbit-2 (Yutu-2) lunar rover are operating normally. Thanks to the support of the Queqiao repeater satellite, the cross-photography was successfully completed, the images were perfectly clear, the research data was successfully uploaded, the research project was successful launched, goals were fulfilled, marking the unconditional success of the Chang'e-4 mission," the space agency said in a statement. On January 3, the Chinese spacecraft Chang'e-4 made a historic soft landing on the moon and, a few hours later, sent the first pictures of the far side of Earth's natural satellite. The device landed in the Vom Karman Crater, located in the northwestern side of the largest known lunar craters, the South Pole-Aitken basin. According to Chinese scientists, the spacecraft's position will allow them to study the mineral composition of the lunar surface and obtain new data on the moon's mantle. Earlier on Friday, the Chang'e-4 sent panoramic images of the moon's surface. 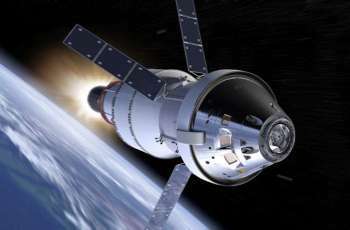 The office published a 360-degree image taken from a topographic camera attached to the top of the spacecraft. After receiving the picture, Chinese scientists were able to conduct a preliminary analysis of the landscape and relief features around the Chang'e-4 . The lunar rover Jade Bunny-2, which "slept" for seven days, woke up on Thursday evening and is ready to continue its own mission on the far side of the moon. According to CNSA, both lunar rovers were in a stable condition, and everything was going according to plan. 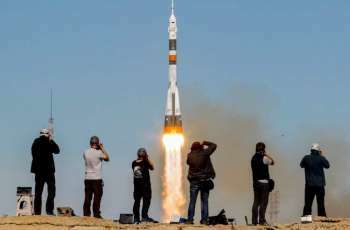 ESA Hopes to Continue to Use Russia's Soyuz to Sen ..
ESA Discussing With Russia Making Payloads, Engine ..
Pakistani telecom company Ufone becomes part of “Tobacco-S ..
ESA Hopes to Continue to Use Russia's Soyuz to Send Astronau ..
ESA Discussing With Russia Making Payloads, Engines for Luna ..
ESA to Lose Member State Support if ExoMars Launch Postponed ..
ESA to Look at Speeding Up Lunar Projects Amid US Plans to L ..
ESA Seeking More Astronauts to Send to ISS Amid High Interes ..
ESA Looks Forward to Boosting Cooperation With Russia on Moo ..
European Space Agency Backs Ban on Deployment of Weapons in ..
ESA Happy to Have Stable Cooperation With Russia in Space Am ..
European Space Agency Chief Plans to Attend MAKS 2019 Air Sh ..
European Space Agency Hopes Europe Does Not Create Space For ..